– Day 2- Sunday Oct 05 - First Tour in the wonderful City of Nice, with a later minivan Riviera sightseeing, including: Monaco, St- Jean Cap Ferrat 's Madonna. 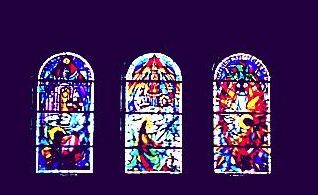 This second Day will be ending at the Black Madonna (Hospitalier') Chapel at St- Jean Cap Ferrat, where we will perform the Quest Opening Ceremony, with a meditation by the Dragon's Tail, and a first cleansing and opening of Chakras, as well as a scanning of energy. - Day 3 - Monday Oct 06 - Early morning drive from the city of Nice / Riviera to the Ste Beaume Mary Magdalene historical cave and nearby St Maximum Basilica Magdalene relics, then in the evening, after the pilgrimage, we will drive further to the South border of the Verdon Sacred Mandala, to the “Hotel Bain”, situated in Comps sur Artudy , which will be our base-camp centrally located in the Verdon studied area. 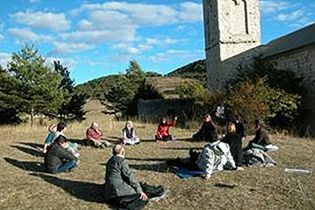 - Day 4 - Tuesday Oct 07 - Morning introduction to the selected sacred sites and related practices, being chosen as per the specificities of both the sacred site itself. The Verdon Mandala is a 25km wide area in itself. 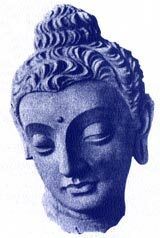 We will first do a visit of Comps Chapels, then we will focus upon the Mandala West side practices and do a detailed visit in and around Comps (Conis), Trigance (Trigania) and further Valcros. 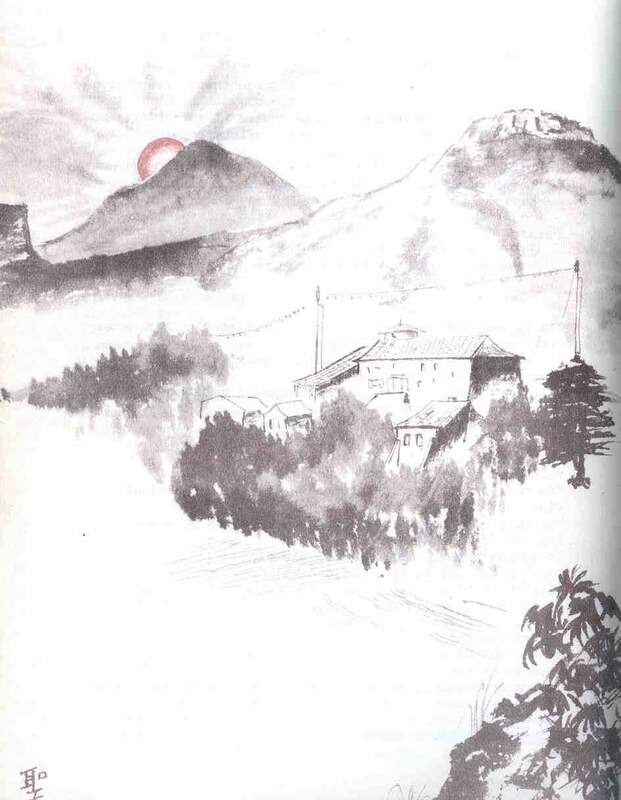 Possible introduction to the Tibetan Monastery: Nyima Dzong. -- Day 5 -Wednesday Oct 08 - Wesdnesday morning will be the continuation, in a flexible manner, of yesterday's first introduction to the selected sacred sites, so linking selective inputs to the Quest of the group members. 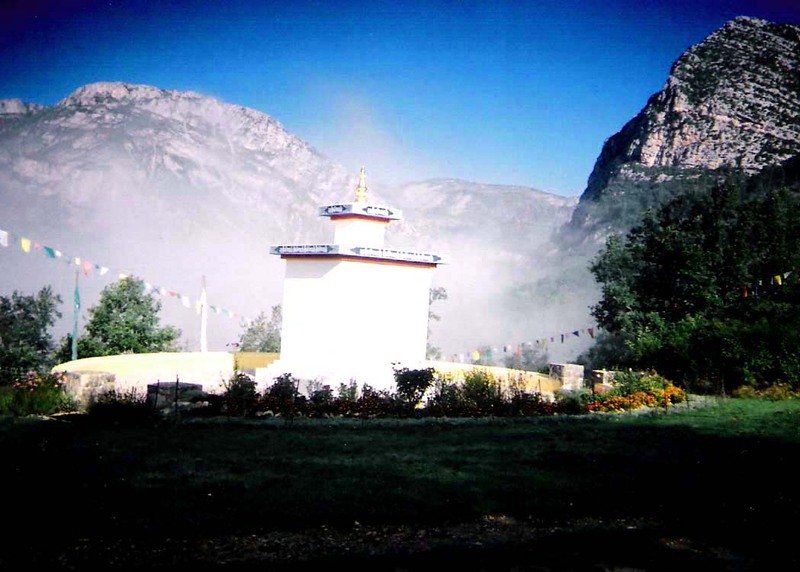 There will be further visits and meetings held in Comps, St- Mayne, Rougon, Soleils, Valcros and possibly the start of a programme of rituals or ceremonies in Nyima Dzong. - Day 6 - Thursday Oct 09: Thursday morning drive from Comps to the East side of the Mandala : Ste Anne, St Thyrs, St Trophime. 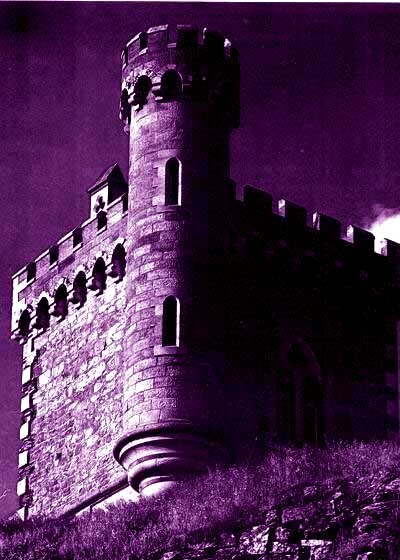 Possible trek to the Robion Valcros Keltic Solar Fortress (Droma, Camelot) and/or to St Trophime Cave for prayers, meditation, energy scanning and embodiment praxis, then possibly go down to the Valcros Castle, and further promenade down to the Paul Amoros Bakery for tea. 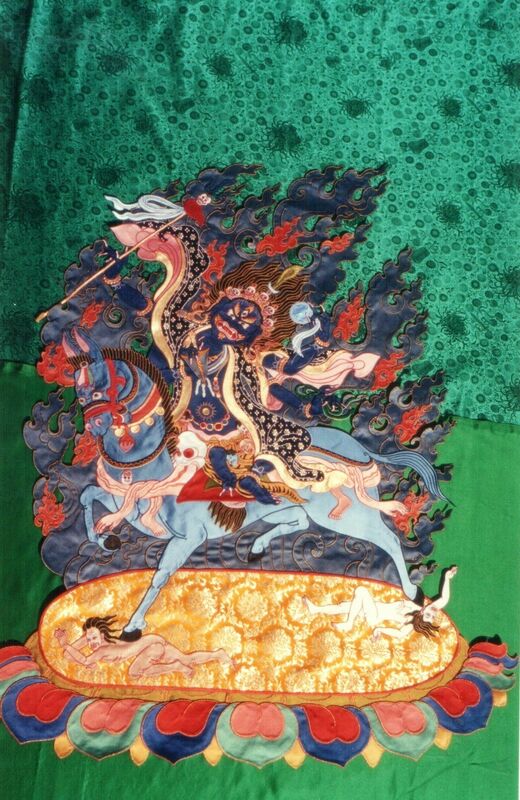 On the way, we see La Doux, Blanchefort, and possibly be back at Nyima Dzong Tibetan Monastery for the Guru Rimpoche (Thursday) evening rituals. Day 7 - Friday Oct 10 : indepth practices at Valcros (Aconcha) and Solar Fortress, plus optional trek in/around Verdon Canyon and/or Free Day in Castellane... Possible drive to Castellane (Salinas) old Roman/Keltic/Wisigoths Healing Waters, depending upon the length and depth of practices being chosen by participants. 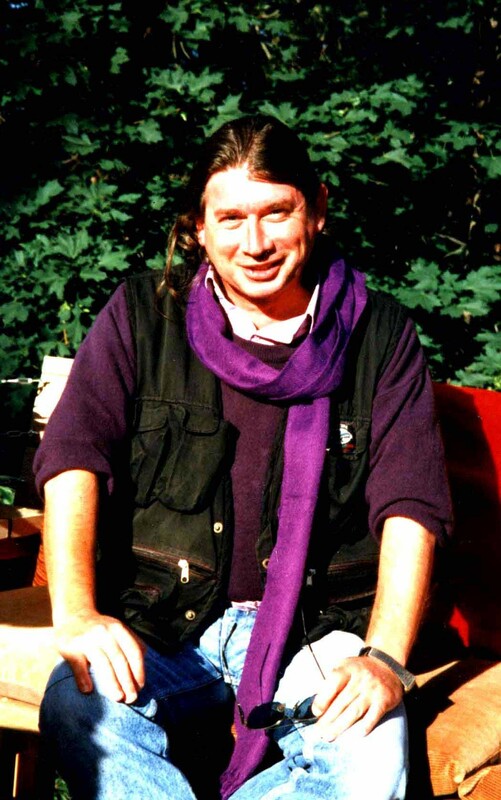 It may also be that the group or some individuals may want to remain in quiet surrounding sacred sites already visited, in order to approach praxis more indepth. This is fully flexible. 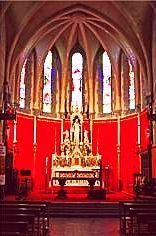 - Day 8 - Saturday Oct 11 - Continuation of the Black Madonna , Mary Magdalene and Grail legend pilgrimages sites. 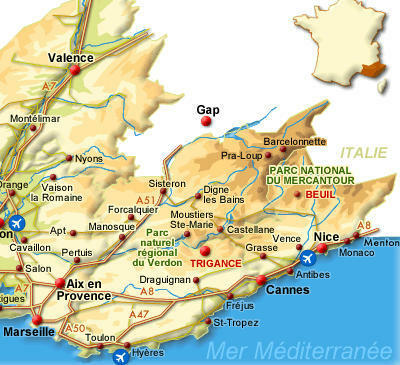 Sunday morning, we will leave Comps for a visit and stay in the beautiful city of Aix-en-Provence. 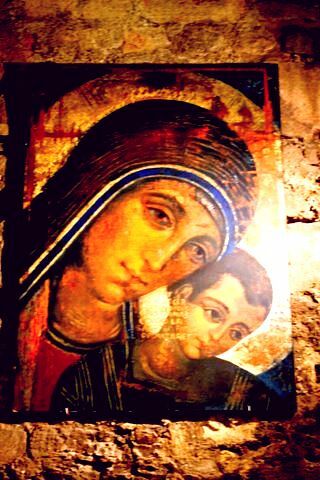 Visit of the Early Christendom Black Madonna Crypt at the Abbaye St Victor in Marseille. 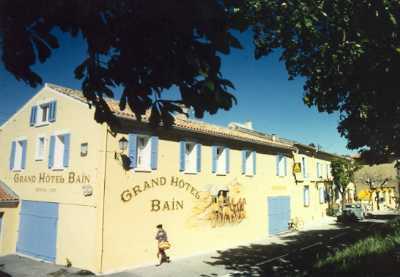 We will stay overnight at a selected hotel(s)*** in Aix or at St Remy de Provence, nearby. Day 9 - Sunday Oct 12 – Next morning drive to the Cathares region in the Aude Pyrennees, going first through Carcassone and then arriving in the evening at the old Alet Benedictine Abbaye (Nostradamus house), thus begining accordingly our intimate relations with the Cathares Grail Quest, the related Troubadours Lore (Wolfram Von Eschenbach <+>) and more recent Holy Blood / Holy Grail Rennes-le-Chateau (Razes Wisigoths) . 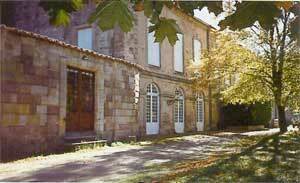 Day 10- Monday Oct 13 - We will start our Cathares Pilgrimage from the enchanting confines of the Hostellerie L' Evéche, in the old Abbaye of Alet, an old Benedictin monastery being now a restored Guesthouse*** (Gites de France) nested along the river Aude , in the village where Nostradamus once lived. 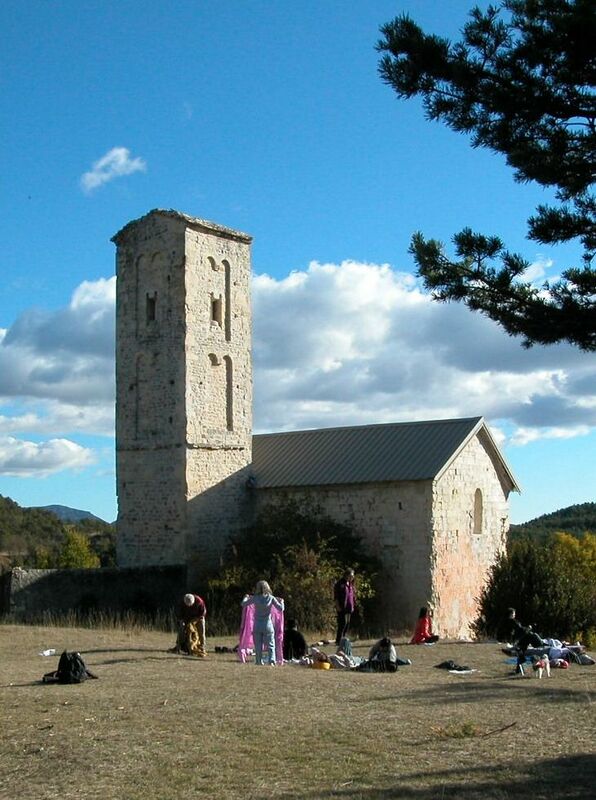 Reflecting upon the river Aude and its quiet surroundings, we will prepare our meditation in the ancient monasteries, ruins and castles, as a first historical acquaintance with the Cathares spiritual heritage and the remaining traces of the Inquisition. We will then drive and visit Rennes le Chateau and Rennes les Bains, the renowned Wisigoth Treasure of the Abbe Boudet and the Ark of Alliance stolen by Alaric during his sacking of Rome. (Holy Blood / Holy Grail). Following the path of the Troubadours, we will evoke the symbolic joust and tournaments which were celebrated in the romantic Puivert castle. 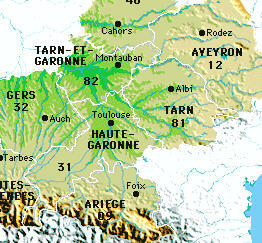 We will also examine the Knights Templars traces at Bézu, Rennes-le-Chateau, Blanchefort and surrounding areas. 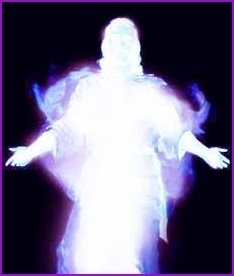 became renown in recent years for its strange history and magical mysteries. Occupied since the Neolithic ages , being at the same time an ancient Gallic powerplace, the capital of the Wisigoths tribe and Rhedae, the city of Merovingian Kings, many suggest that it may still hide today the Arch of Alliance, somewhere in the surrounding Razès. The Magdala tower, build by Béranger Saunière is said by several Tibetan Lamas (Nyingma and Karguydpa, 1985) to be one of the local entry to the Celtic Annwn (the land of ancestors), or in other names the Tibetan / Mongolian: Shambala. The Order of the Hospitalliers de St. Jean de Jerusalem (Lavaldieu) and the Knights Templars, both had several properties in the region, and the intricated role they both played during two centuries of Roman Inquisition against the Cathars will be discussed. Another enigma being approached in this study are the megalithic Cairns, Dolmens and Menhirs standing around Rennes-les-Bains, as described in the book of the " abbé Henri Boudet : La Vraie Langue Celtique et le Cromlech de Rennes-les-Bains ", as well as in other areas being visited, such as the Dolmen of Saint Michel de Grandmont, Dolmen des Fados, the Pic de Bougarach, le Fauteuil-du- Diable / Rennes-les-Bains and its surrounding rocks and Cairns. Visit of the hot springs (Roman Empire period) in Rennes-les-Bains may be included. 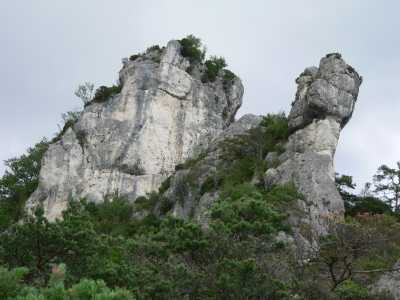 From Couiza and Quillan, not far from Chateau Queribus, we will reach the ruins of the Bézu. From there, on the left we can see the Pique de Levaldieu, Rennes-le-Chateau and part of the natural Cromlech of Rennes-les-Bains. The ruins of the Chateau du Bezu (actually those of the Chateau Sermon d'Albedun) lead to an ancient Celtic Altar, with a splendid view on the Pic de Bugarach, Pique de Lavaldieu and surrounding Cathars Land. 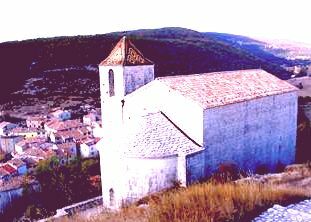 A Seminar held in Alet will focus on the history of the Cathars faith, the controversial relations between Cathars, Templars and the Inquisition Crusaders, as well as on the common roots it may have or have had with the Celtic, Arianist (Wisigoth) and Dualistic faiths (Bogomiles, Nestorians) during the early Christendom period. 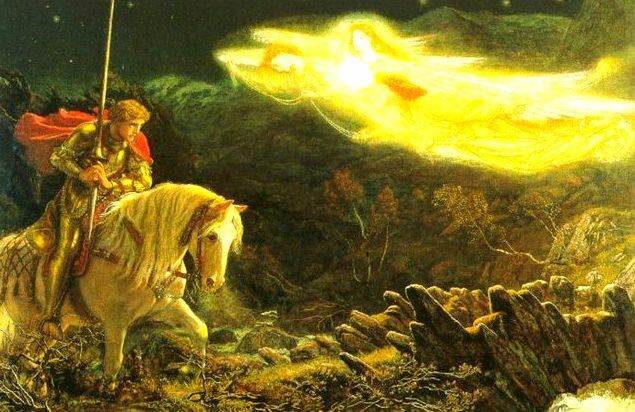 We will discuss the common archetypal roots which may be found alive and practices in the Indo-European Rig-Veda, Central European or Asian Shamanic Traditions, as they were historically linked with the Cathars and Knights Templars own dramatic history. This itinerary will be escorted with experienced speakers and guides, most being academically entitled to provide a small group with phenomenological guidance and historical depth. 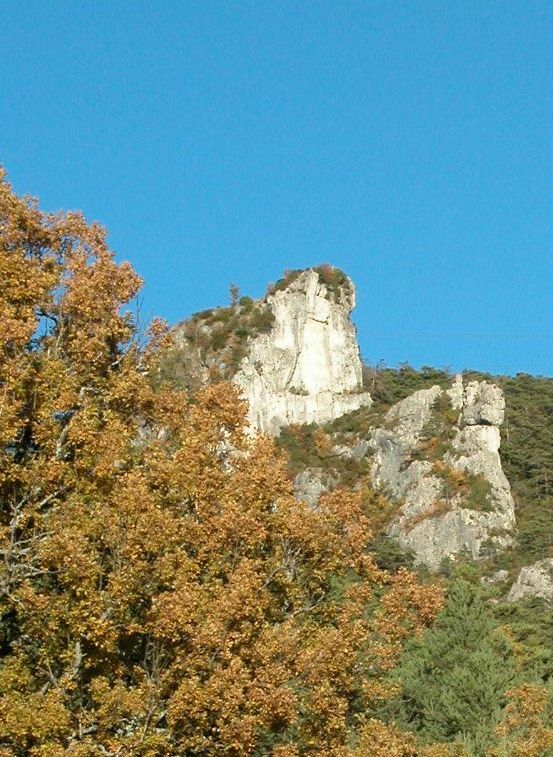 - Day 11 - Tuesday Oct 14 - Drive to Puivert, Montsegur, Foix ... (flexible itinerary). This journey will include guided visit of the medieval cities of Foix and Carcassonne, the Castles of Arques, Peyrepertuse, Termes, Latour, Minerve and Quéribus, as well as other renown archeological and spiritual places in the region Aude/Ariège, Pyrennees. 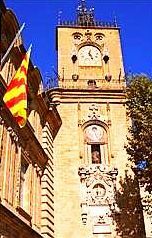 Evoquing the dramatic history of Simon de Montfort 's Crusade against the Cathares, we will discuss how in more recent times the Montségur Pog had become the symbol of a Solar Cult and the Montsalvat of the Holy Grail Quest. 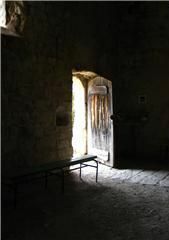 Our references include a selected review of the Cathars and Knights Templars history in South of France, as well as a narration of the first century exile to South of France of Mary Magdalene, Joseph of Arimathea (James) and other apostles of Christ, who landed in Provence, before moving to Septimania , Brittany (Armoric), then to Glastonbury and Wales. 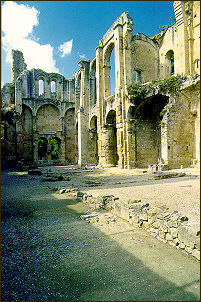 The myth of Mary Magdalene and of Joseph of Arimathea (James) will be studied in places such as Rennes-le-Chateau, La Val Dieu (Center of Mary Magdalena cult), les Ste Beaume, Saintes Maries de la Mer and St Victor in Marseille (the ritual space at the basilica of the golden goddess, Notre Dame le la Garde and the Crypt of the Abbey of St. Victor ). 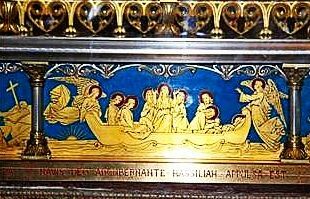 French legends recorded in the 4th Century say that Mary Magdalene (along with Lazarus and Martha) fled to the South of France (via Egypt) bearing "the earthen vessel that held the blood of Christ." 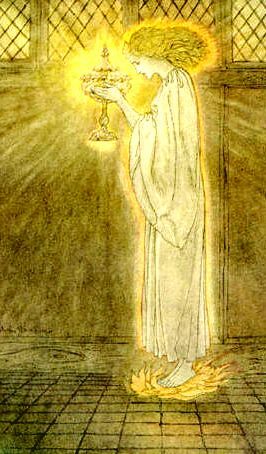 While legends of the Holy Grail took on a life of their own centuries later, merging with other legends, many believe that Mary Magdalene was herself the earthen vessel bearing Christ's child, the sacred bloodline of David. 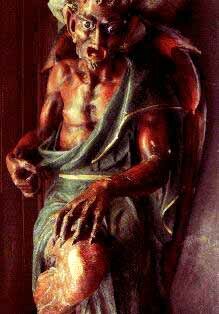 This is said to be indeed what many early Christians, including the Cathars, believed. 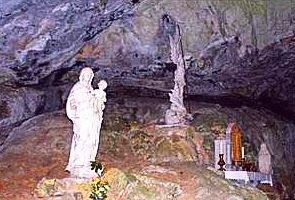 The Cult of the Magdalene, forced underground, is linked to the Cult of the Black Madonna, which thrived in France and elsewhere in Europe. There has been much speculation as to the origin of the Madonna's blackness. 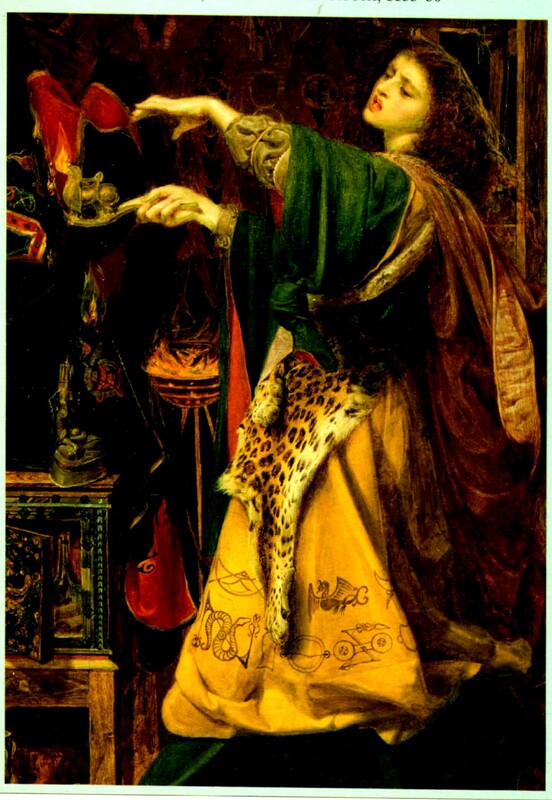 One link is to Sarah "The Black Queen," believed to be the child of Mary Magdalene, brought out of Egypt. The town of Les-Saintes-Maries-de-la-Mer, in southern France, still celebrates her festival. Other links are scriptural, such as to the bride in the Song of Songs: "I am black, but comely, O ye daughters of Jerusalem" (Song of Solomon 1:5, B,C *), or to the deposed Davidic princes of Jerusalem: "now their appearance is blacker than soot, they are unrecognized in the streets" (Lamentations 4:8, B). One of Mary Magdalene's most prominent shrines, at Chartres, centered around a statue named "Our Lady Under The Earth" . This also emphasizes her hidden aspect in the South of France, where the Cult of the Magdalen flourished until it was all but wiped out in the Albigensian campaigns. 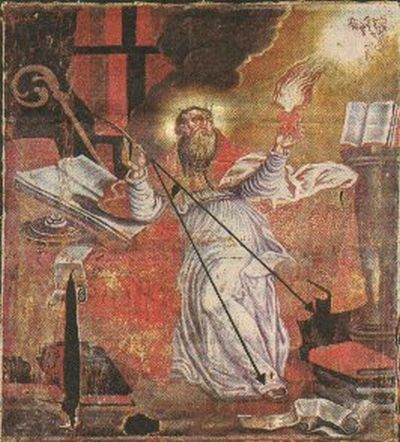 St. Bernard of Clairvaux, Founder of the Templars, was born at Fontaines on the outskirts of Dijon, a place said to have had its own Black Virgin. He is said to have received three drops of milk taken from the breast of the Black Virgin of Chatillon while still a boy. 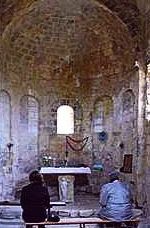 He later went on to help the Templar order expand quickly and to preach the Second Crusade - from Vezelay, a centre of the cult of the Magdalene and a Black Virgin site. 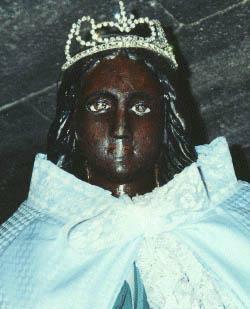 In Southern Provençal tradition, the Black Madonna is associated with St. Sara, the patron saint of the Gypsies. She was said to be the black assistant who accompanied the three Marys to France when they fled from the Holy Land after the Crucifixion. In local gypsy tradition, she is said to have been a gypsy (some say 'Egyptian') woman who helped them to land safely. A cult of St. Sara persists today at Les Saintes Maries de la Mer, one of the earliest Magdalene sites in France. 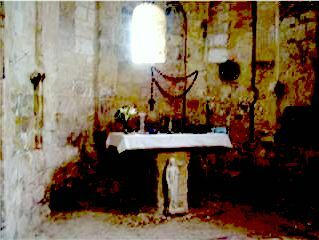 From the Abbaye of Alet (Aude) to the Verdon, we will have accordingly been to most the Sacred Altars of the Magdalene, being first week in Aix-en-Provence and Ste. 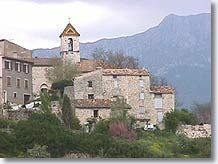 Baume, where Mary lived in retreat and died. We will have prayed in the Grotto of St. Mary Magdalena and after a picnic, we will go to the village where the bones of St. Mary Magdalena are housed, and pray in the Basilica of St. Maxim. That will have given us ample time to wonder and reflect during this Grail Quest on the Wonders herein cited. This programme will allow all participants to link their meditation and catharsis with the striking natural beauty of the target-sites being visited. 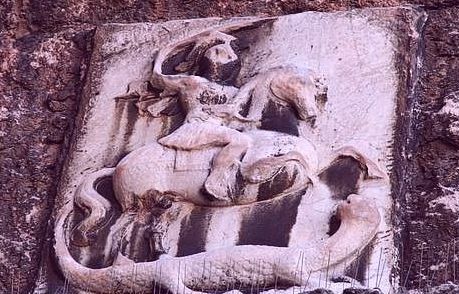 Most of these powerplaces have kept their outstanding spiritual attraction, the strong cosmo-telluric energies and resurgence of some mythological entities being amongst the reasons for their current exceptional harmony and powers. 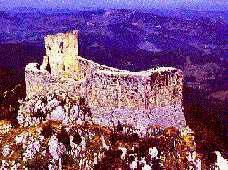 The fortresses of Montségur, Quéribus and Peyrepertuse, surrounded by the magnificent scenery of the Land of Cathars, remain living testimonies of the beauty and spiritual forces of the Cathars Knowledge, Light and Love, against those of dark violence and hatred. 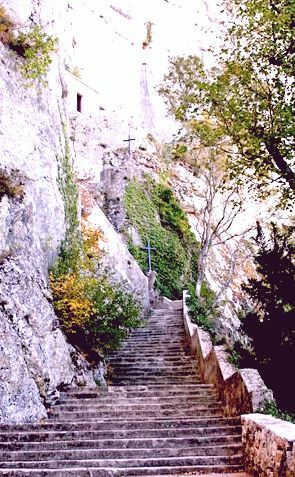 Slowly climbing the steps leading to Montségur Pog (refuge), we will pay Hommage to the Parfaits and other Cathars who gave they lives to preserve their tradition.